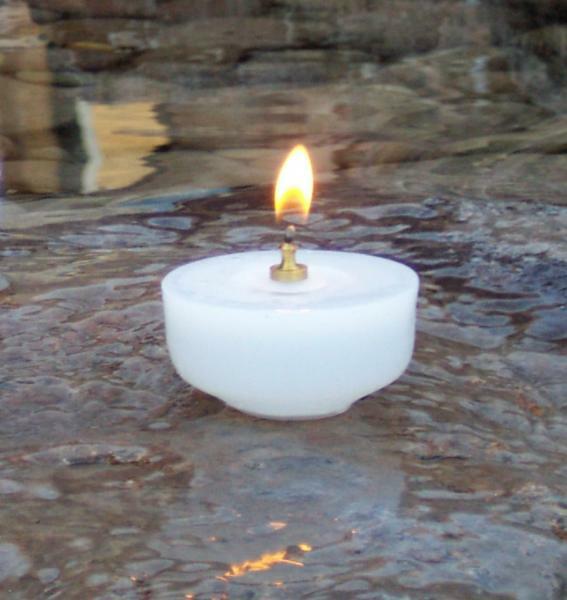 These charming re-fillable floating candles are perfect for centerpiece bowls, ponds, pools and fountains. Turn any decorative bowl into a stunning show piece with candles that float and never melt. Enjoy a single floating candle or use several for an impressive centerpiece. Float in a crystal vase with florals and provide lighting and ambiance. Pack of 12 Permanet Nylon Floating Candles. � 2014 Candle Perfection. All Rights Reserved.